SFBJJ Represents at SW Grapplefest! Congrats to everyone who competed this past weekend at the Southwest Grapplefest. 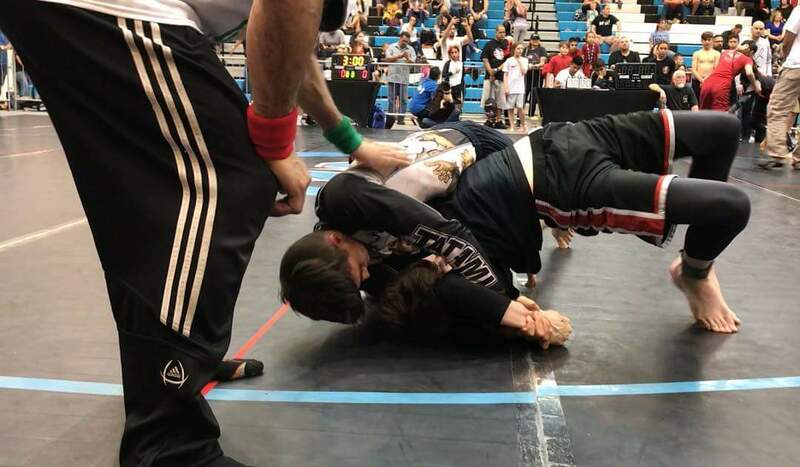 This entry was posted in Academy News, fitness, kids, MMA, Tournament and tagged Brazilian jiu-jitsu, southwest grapplefest, team, tournament, winners by Thomas Pless. Bookmark the permalink.